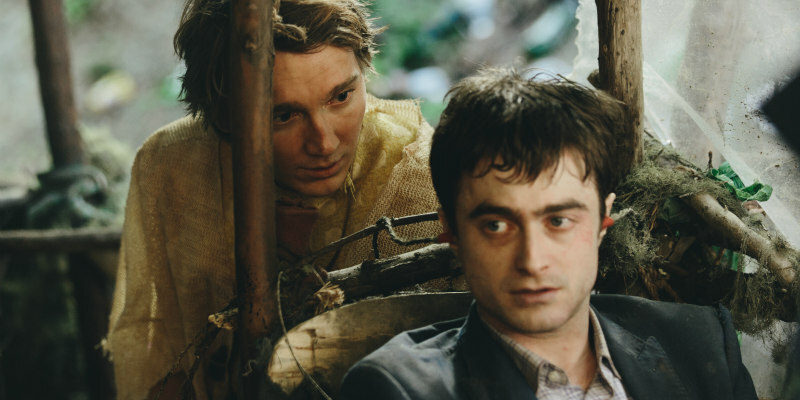 Did You Win a Comedy DVD Bundle Courtesy Of Lionsgate & SWISS ARMY MAN? To coincide with the release of Swiss Army Man on DVD, we've got a bundle of four other Lionsgate comedies to give away to a UK reader. 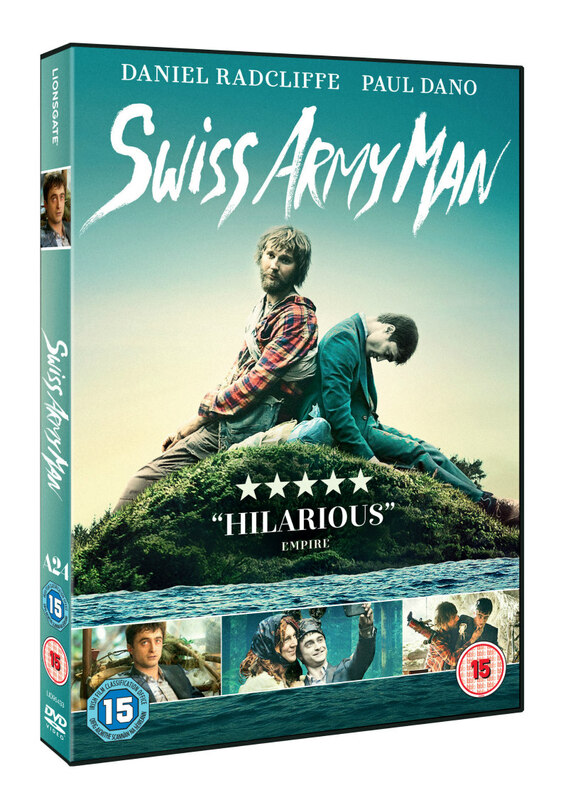 Lionsgate UK releases Swiss Army Man on DVD & Blu-ray 10th April, and to celebrate the release we're giving away a four movie bundle of recent Lionsgate comedies. The movies included are Dirty Grandpa, Eddie the Eagle, Sing Street, and Absolutely Anything.